I’ve uploaded some new galleries on http://www.kelvinhudson.com of archival work Archive worldwide landscapes b/w, Archive worldwide colour landscapes, Archive people and African life with many more to upload to other new galleries. Last year I complied a series of 49 images ‘ Worldwide urban b/w’s part 1’ on my photography Facebook https://www.facebook.com/pg/KelvinHudsonPhoto/photos/?tab=album&album_id=10155866375944291 I’ve selected 15 images to post here. Part 2 to follow which are currently uploading to the FBook and instagram which if you haven’t already ‘followed’ feel free to do so. In the year of 2000 I was commissioned by Young and Rubicam, New York to shoot an ad campaign. One of the 5 ads was to photograph the Long Beach lighthouse located in Orient, NY known as ‘Bug Light’ . Long Beach Bar “Bug” Lighthouse helps mariners navigate around the hazardous sandbar located between Orient Harbour and Gardiner’s Bay, its bright beacon welcoming them to the protected waters of Peconic Bay in the Long Island area. 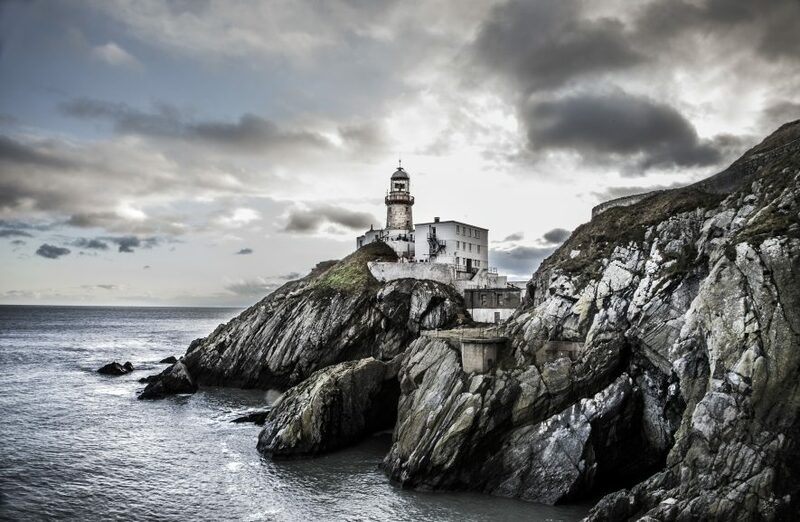 The original structure was built in 1870 on screw piles which left an opening beneath the structure and inspired its nickname “Bug” Light, because when the rocks were covered at high tide, the lighthouse looked like a giant water bug. Weather conditions and tides were going to be significant. So under my direction our lighting crew with equipment, assistants Maura Shine and Francis Catania, Tom Hayes and his assistant from ‘Spotty Dog’ productions, Art director Dan Fallon, creative director Robert McDuffy from Y&R, His friend ‘grabo’, an account exec along with agency producer Karen Meenahan and not forgetting the clients, set off on a hired fishing boat to recee and prep the location. It included working out where our final shooting place would be after shooting various polaroids in various view points. Lighting the interior and exterior with 20 and 50K Ari HMI lights which had to be determined with various lighting set ups with emphasis on balancing the light values between the exterior and interior. Weather and tide conditions were taken into account, returning the following day with our working lighting crew and agency based in the lighthouse whilst myself, Maura, Francis and Tom waded a couple of 100 meters to our chosen position on a sand bank . Our window of opportunity was short so we had to work fast with reports of a storm. Our fishing boat captain wasn’t going to wait until its too late! Once we were set up and ready to shoot I was then able to direct the lighting positioning, light intensity and colour by communicating via walkie talkies. The tide was surging and rising , so paying particular attention to protecting the sheet film and camera equipment from the sea water we made a mad dash back to the boat.